It’s not too late to join one of our current Life Groups. 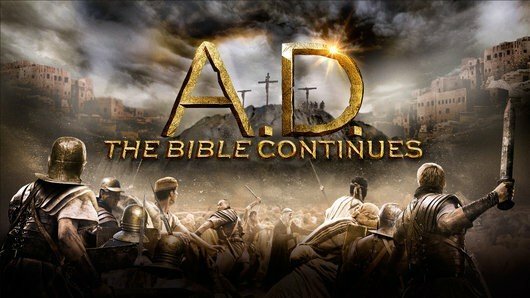 The Tuesday evening group will continue with the new series, A.D. the Bible Continues on 5/19 at the Forrester residence. This study will follow the NBC mini-series of the same name, focusing on the growth of the early Church through the Book of Acts. Our Wednesday evening group is taking a journey through the book Not a Fan, learning what it means to become not a fan, but a follower of Jesus Christ. Each of our Life Groups will meet from 6:30 – 8:30 PM, and dinner will be provided by the host family. Registration sheets and study materials for both series are available today at Life Line.